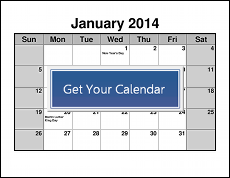 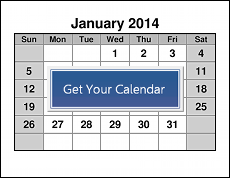 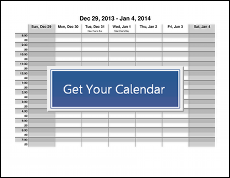 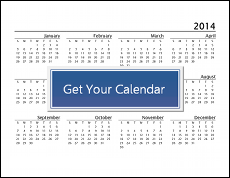 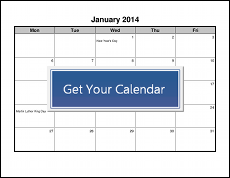 Choose your calendar below, proceeding to the options page. 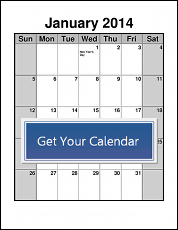 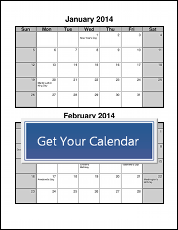 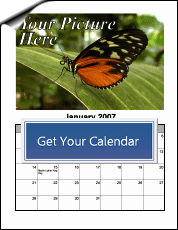 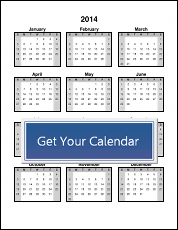 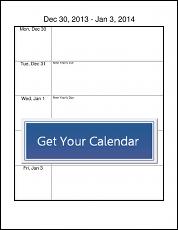 You'll get professional-looking printable calendars in moments. 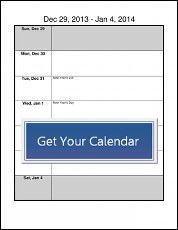 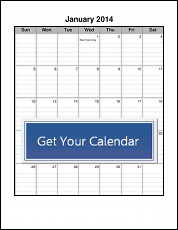 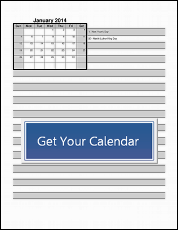 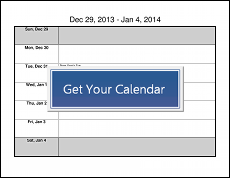 Your calendar is a perfectly formatted Microsoft Word® document, ready to go — you never need to fill in the dates. 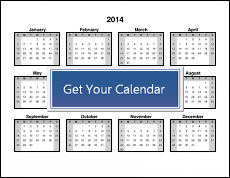 "I've heard people call them a calender or a calandar. 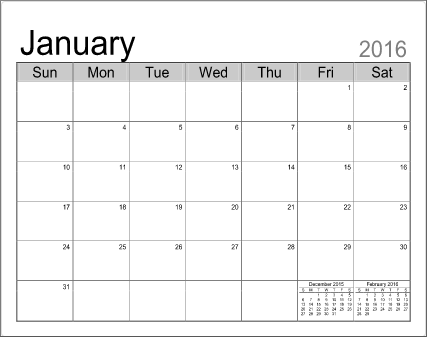 I've heard people call them calenders or calandars. 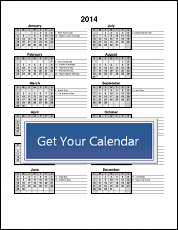 Whatever they call them, we got it."